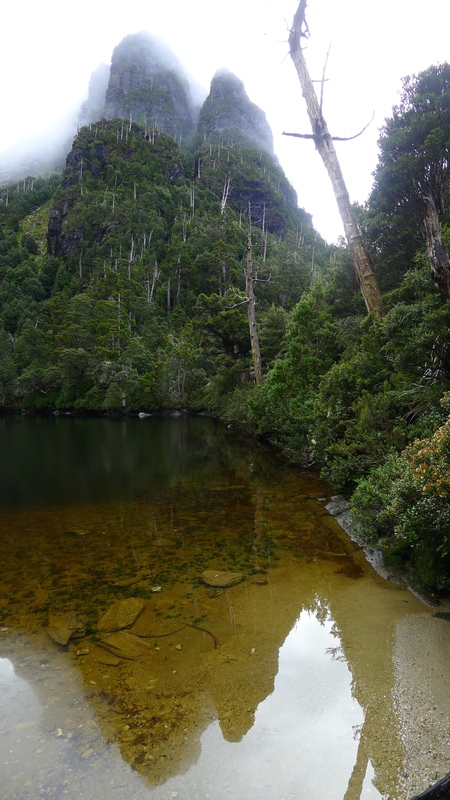 Previous Previous post: West Coast Tasmania, Highland Lake near Rosebery. Next Next post: Frenchman’s Cap, Tasmania. 4-5 Days hard hiking.